Real men like their oyster omelette soft and sloppy, a good friend of mine said. The feminine treat is the super crispy version. I have to give the girls right on this one. 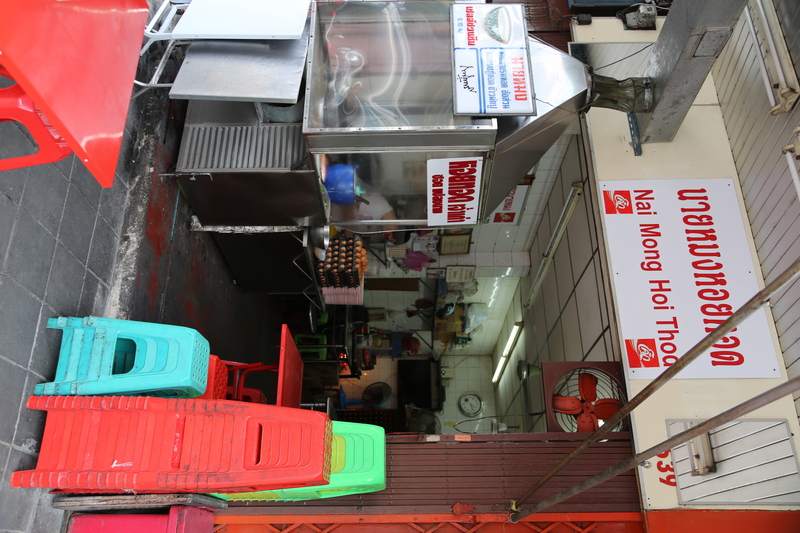 And Nai Mong serve one of the better oyster omelets in town, placed at the edge of Chinatown. Cocked on a hot griddle. 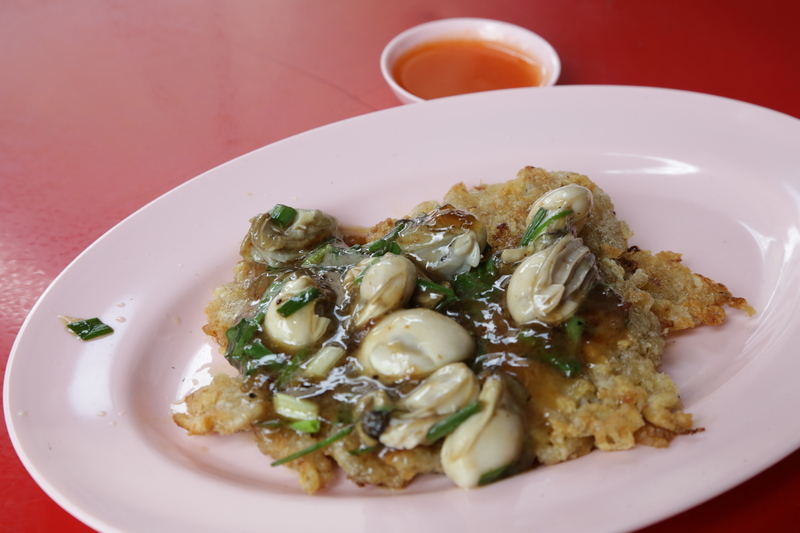 A brilliant combo of oysters and egg: it’s smoky, it’s rich, and it has a crisp base of eggs topped with oysters sauce and spring onions together with a final touch of white pepper. It comes with a mild chili sauce for dipping. You’ll soon understand why the place has been going for almost 50 years. So burry your scepticism for fresh oysters in the hot streets of South East Asia, it’s delicious and you want get sick. It sets you back 70 Bath, but is well worth it. Oyster omelet or Hoy tod is a dish that has it’s origin in China – brought by Chinese immigrants to Thailand more than a century ago, and given a final touch here in Chinatown to make it their own. 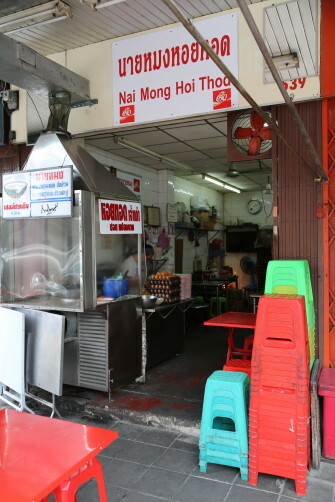 Most locals will know them as the oyster omelette house. They have a version with mussels, but the oyster version is the real deal. Super fat and big oysters. It’s oily and probably not healthy, so consider something bubbly for drinking (helps cleaning the mouth). A Singha isn’t too bad. Champagne goes well, but then you need to bring your own. A standard coke isn’t too bad either as it fits the crispy and fat consistence rather well. And don’t get me wrong here. It’s super delicious and I can’t think of any better hang over cure in the world then those crispy oyster omelets at Nai Mong. 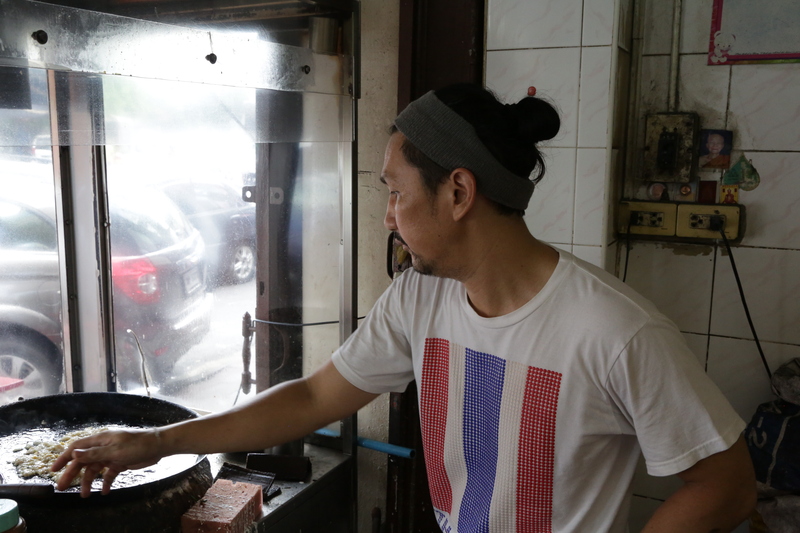 They have the prestigious Shell Shuan Shim award, and the lady running this joint and her husband have fans of the small shop lining up prime time. You have a choice of regular or super crispy. English is not spoken, but they know what you want. The plate with the dipping sauce next to it. trusted tablets Food: Oyster Omelet (Hoi Tod) and mussels omelet. B70. http://rainypass.com/faq/ click here How to get there: From the intersection of Yaowarat Road and Plaeng Nam road (also written Plang Nam), head up Plaeng Nam, cross Charoen Krung, and look for the small shop about 70-80 meters ahead on the right. 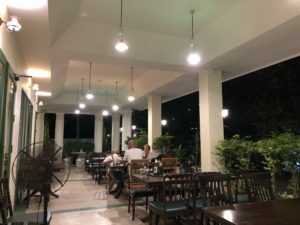 If walking down Charoen Krung, turn right after Kwong Siew Hospital (sometimes written Kwongsiew) and you find it 70-80 meters down the road to the right. Look for a big Coca Cola sign and the famous (among locals) and respected green rice bowl in the outside sitting section.